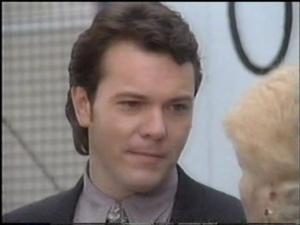 EastEnders David Wicks edit added to the media archive from 27th October 1994. EastEnders screen captures added to the gallery from 1st December 1994. EastEnders David Wicks edit added to the media archive from 24th October 1994. EastEnders screen captures added to the gallery from 29th November 1994. 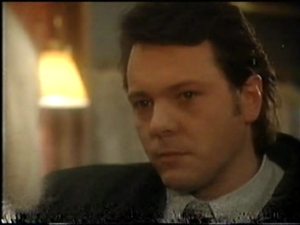 EastEnders David Wicks edit added to the media archive from 20th October 1994. 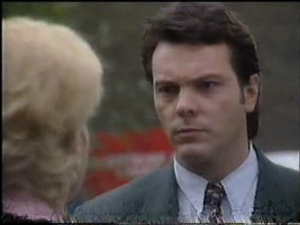 EastEnders David Wicks edit added to the media archive from 18th October 1994. EastEnders screen captures added to the gallery from 28th November 1994. 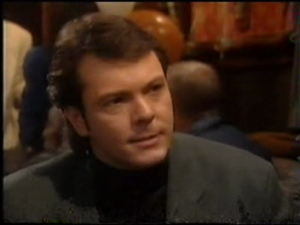 EastEnders David Wicks edit added to the media archive from 17th October 1994. EastEnders screen captures added to the gallery from 22nd November 1994. 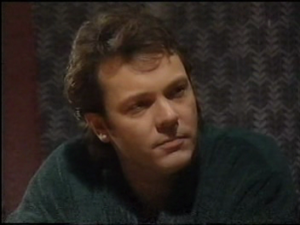 Screen captures added to the gallery from EastEnders 8th November 1994.